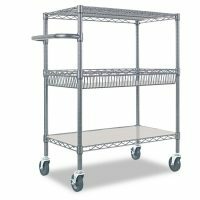 High-density stacking chair cart for quick storage and setup. Stacks up to 25 high-density stacking chairs. 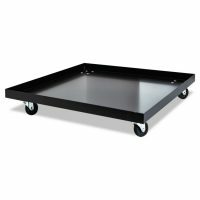 Sturdy heavy-duty frame and casters for easy mobility on any surface. 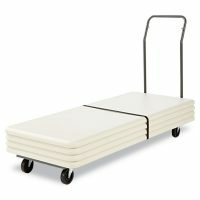 Color: Black; Capacity (Weight): 250 lbs. 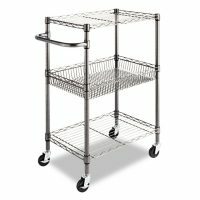 ; Caster/Glide/Wheel: 2 3/4″ Nylon Casters; Material(s): Steel. 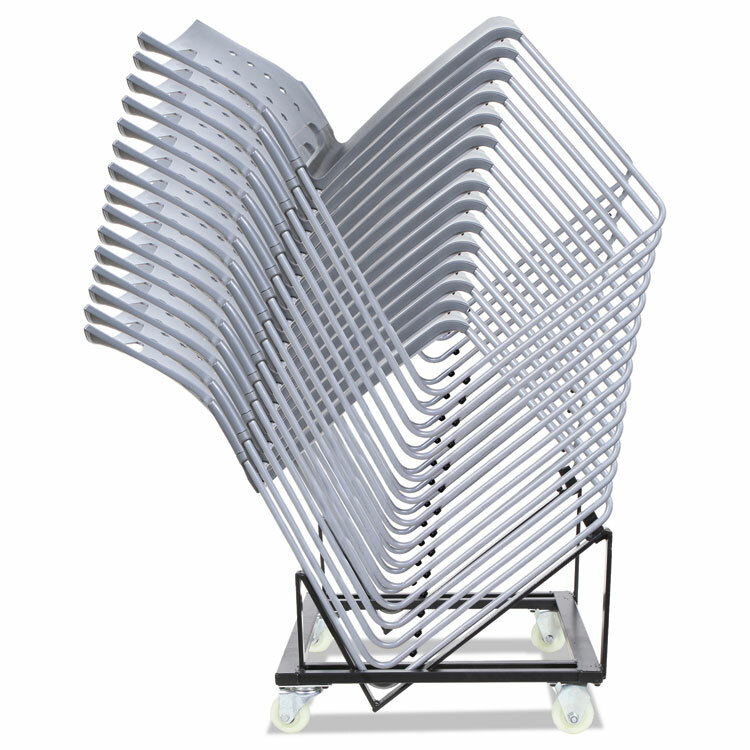 For use with all Alera® High-Density Stacking Chairs.